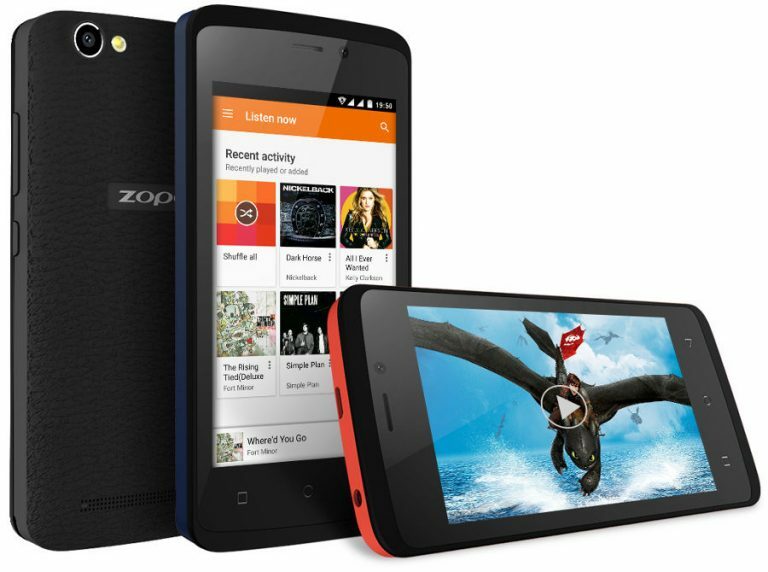 ZOPO has launched Color M4 smartphone in India. It has a 4-inch WVGA screen powered by a quad-core MediaTek MT6737M processor with 1GB of RAM and 8GB of internal storage. Commenting on the launch, Sandeep Tomar (National Business Manager, ZOPO India) said: Lucknow launch marks the entry of ZOPO in the east region of UP. It has a total of 47 districts where we have appointed 34 distributors with 34 service centres in it. The Channel is well established and functioning now. This new model, the Color M4 will be big hit, as there is no competition present at this price for the same specifications. A high standard VoLTE product is offered by no other international brand in India at the same price. We are looking to increase our volumes from this model and target a segment which no other international smartphone brand has touched so far. By this, the consumers will avail a fast and affordable mobile internet experience that will democratize 4GVoLTE usage in the country. ZOPO Color M4 comes in Peach, Matte White, Caribbean Blue, Indigo and Charcoal Black colors, is priced at Rs. 4,999 will be available on all major offline retail showrooms from 25th April, 2017.